Do you have format problems with your storage device ? .Download the best 7 free disk formatting software for windows and fix your Disk format errors. Why we need to format storage devices such as USB flash drive ,SD memory card ,HDD and portable hard disk ? .The answer is so simple because it have a lot of format errors as example for USB flash drive you will see format issues such as Disk is write protected ,RAW file disk ,False USB drive capacity 8MB ,15MB !!! ,Please insert Disk error Message that appears on Windows . Some of this problems only needs a format with a suitable disk formatting tool .The others may need to update the firmware , some is already physically dead !! .Today i show you the best 6 free disk formatting software and you can try them all until your Disk problem is fixed . HDD Low Level Format Tool is one of the best free disk format utility that allows user to format any storage drive such as HDD ,External HDD ,Portable storage ,USB flash disk,Micro SD Memory cards and other storage devices . IDE ,ScSI and SATA Hard disk such as Hitachi ,Samsung ,Seagate , Toshiba ,Maxtor, Fujitsu, IBM, Quantum, Western Digital and other external hard drives . Format USB flash drives ,SD cards ,MMC and external HDD . HDD Low Level Format Tool software can repair hard disk sectors and clear partitions ,MBR and all data inside the hard disk for ever .HDD low level formatting utility support many operation system "MS Windows XP, Vista, 7, 8, Server 2003, 2008, 2008R2 ". HDD Low level format software has released many versions such as " v2.21, v2.36, v4.25 and v4.40 .To Download the latest version of HDD low level format tool , please visit this article " HDD Low Level Format Tool software versions " . HP usb disk storage format utility has been designed to format any HP Drive Key or Disk on key USB devices and support both low level and high level format so you can format your disk by FAT ,FAT32 and NTFS file system .HP disk format tool also support create bootable USB drives . HP USB Disk Storage Format Tool V 2.0.6 requires setup in your PC . 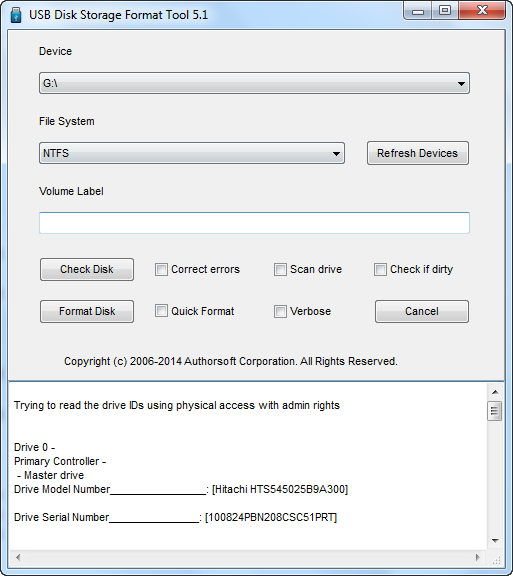 HP USB Disk Storage Format Tool V2.1.8 requires setup in your PC . Hp USB Disk Storage format software is easy to use and you can use the portable version so no need to setup .To download the different versions of HP USB Disk Formatting software , please visit this article " Download hp usb disk storage format tool " or this one " HP USB Disk Storage Format Tool Portable download " . 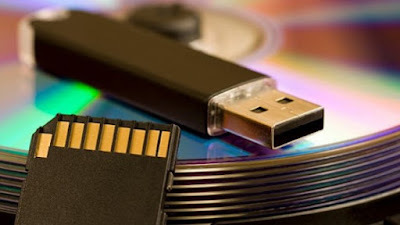 USB Disk Storage Format Tool V5.0 is a free disk format software designed by authorsoft .USB disk storage formatter v5 can format disk with low level and high level format such as "FAT, FAT32, exFAT, or NTFS partition types . 100% freeware Disk format software . Perform Quick format with Low /High level format . Delete spaces and partitions that can't be deleted an erase all data of your Disk . Support FAT ,FAT32, ExFAT ,NTFS format types . Support Disk formatting such as USB flash disk ,pen drive, thumb drive, CF, SD, Micro SD, TF, SDXC, SDHC ,HDD and external hard drive . Create a big FAT32 partitions larger than 32 GB . To Download USB disk storage format tool , please visit this article "Download USB Disk Storage Format Tool V5.0 " . Any Drive Formatter tool is designed to format any Disk drive .Any Drive Format utility is very simple and looks like Normal Windows format tool . Easy to use with simple interface . support many operation systems Windows xp ,vista,7,8,8.1,10 . Support formatting USB flash disk ,Micro SD,HDD /SDD and many storage devices . Support NTFS, FAT12, FAT16, FAT32, EXT format . Portable software , no need to setup . You will need to Administrator privileges to run this software . 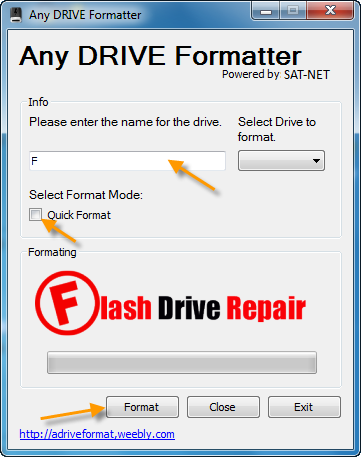 To Download Any Drive Formatter software ,please visit this article "Any Drive Format tool " . Smart disk Fat32 Format software is a great Disk format tool .It allows user to format HDD ,External hard disk ,Memory card and USB flash drive.Smart Disk Fat32 format tool can convert file system type to Fat32 with one click .Smartdisk Fat32 format utility can format large hard disk in short time to Fat32 . 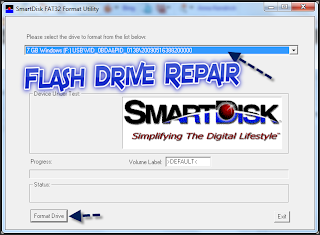 To Download Smart disk Fat32 Format software ,please visit this article "Smart disk Fat32 Format software " . MiniAide Fat32 Formatter is a free FAT32 format utility designed by MiniAide Tech Development Company . 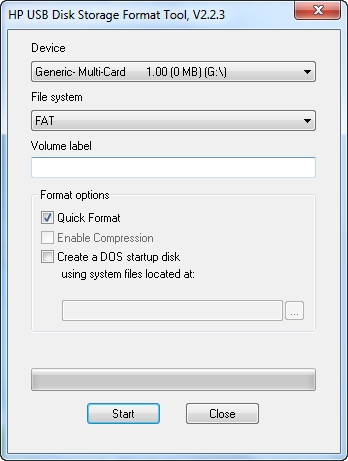 Fat32formatter software can format Disk storage devices more than 32 GB with FAT32. Format Option : You can format any flash disk or storage devices larger than 32GB with FAT32 . Resize disk partitions : Fat32 Formatter allows user to resize disk partitions without any loss of data . You can create new partitions on your USB flash disk or Storage device . Delete partitions : It's easy to delete any partition inside your storage device . 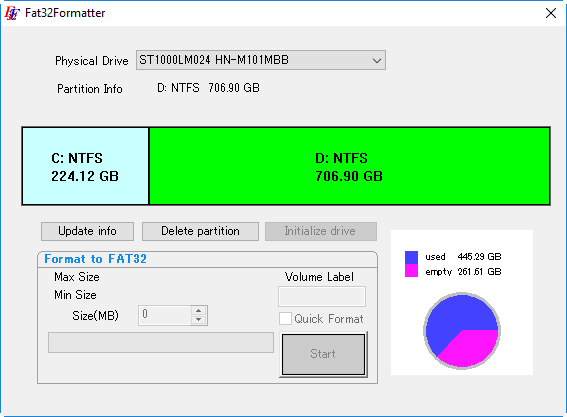 FAT32 to NTFS conversion option : you can convert your storage device partitions from FAT to NTFS so easily . Wipe Storage device partitions . To Download MiniAide Fat32format software ,please visit this article "MiniAide Fat32format software " . Tokiwa FAT32 Formatter is a free Portable Disk FAT32 format tool .It allows users to format any disk storage larger than 32 GB to FAT32 . Free Portable software , no need to install it in your PC . Can overcome Windows FAT32 restriction and format any storage device larger than 32GB to FAT32. Simple Software interface , Easy to use . Delete Partitions option : you can delete any partition in your Disk . Support many Operation systems "Windows 2000,xp,vista,7,8,8.1,10 ". To Download Tokiwa FAT32 formatter utility ,please visit this article "Download Tokiwa FAT32 Formatter " .